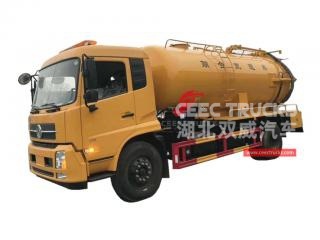 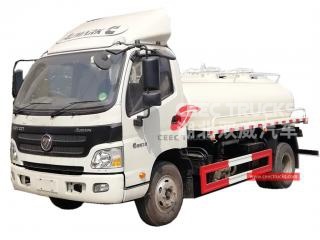 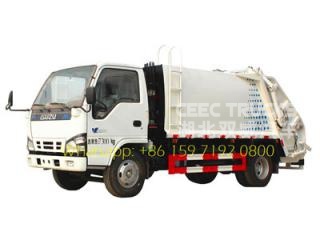 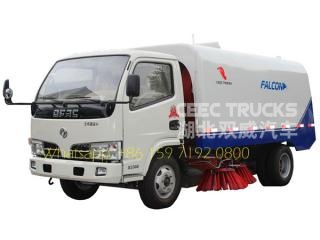 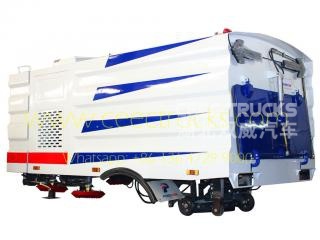 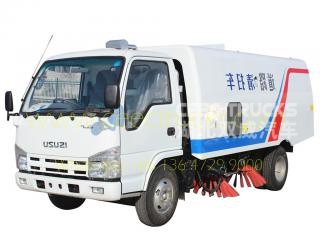 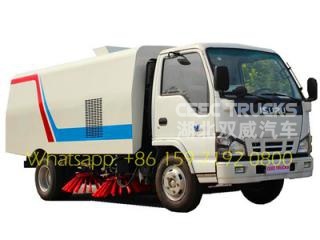 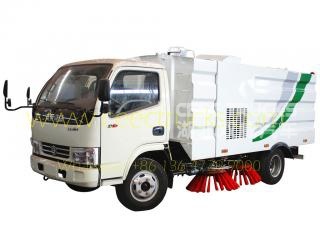 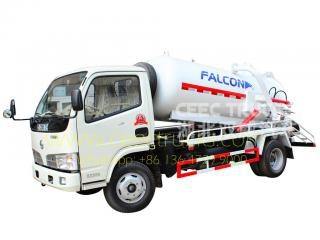 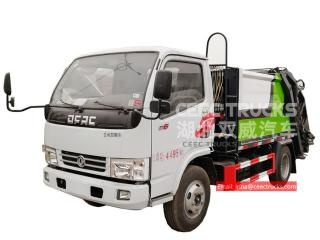 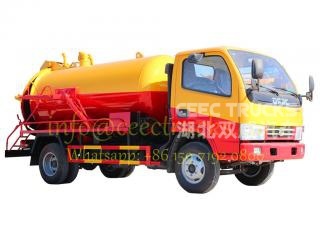 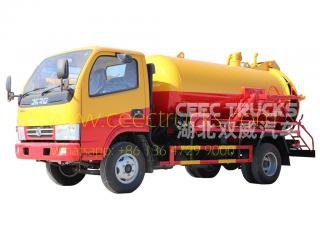 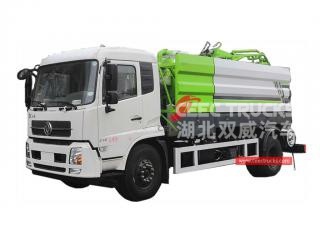 Sanitation truck manufacturer in china. 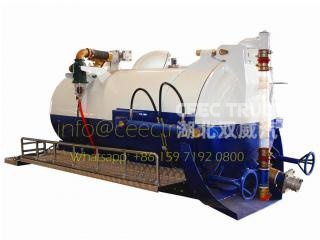 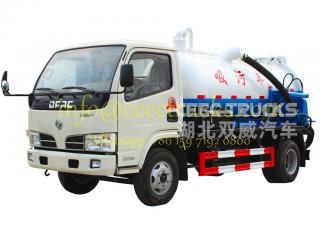 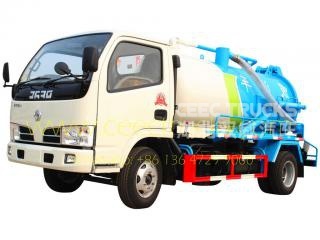 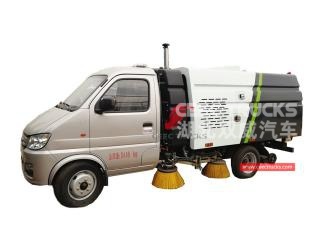 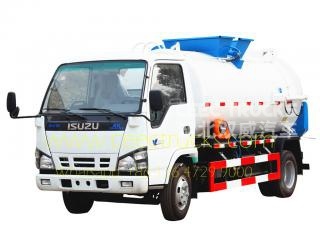 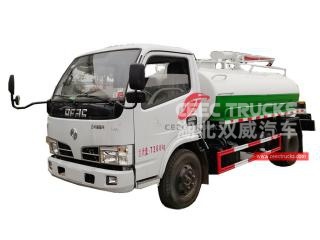 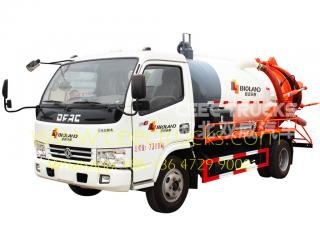 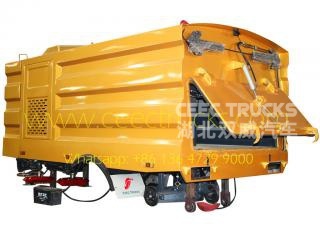 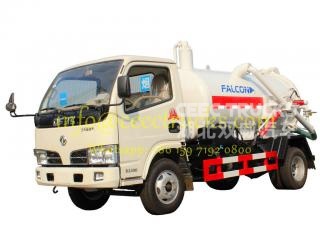 we Customized china best quality garbage compactor truck, cesspit emptier, road sweeping truck, water tanker truck, jetting truck and other sanitation trucks. 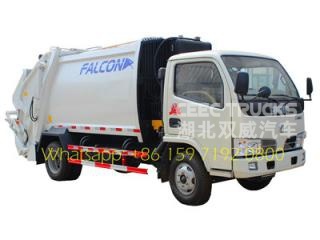 We have great advantage on producing sanitation vehicles, but also on supplying quality spare parts on waste management truck maintenance and after sale service. 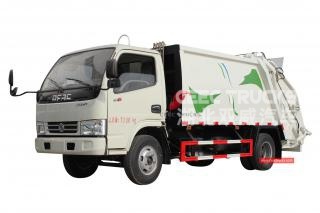 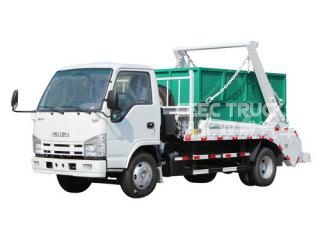 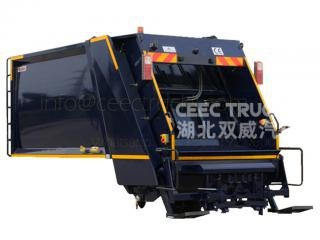 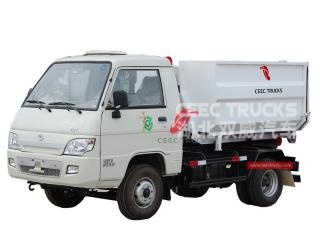 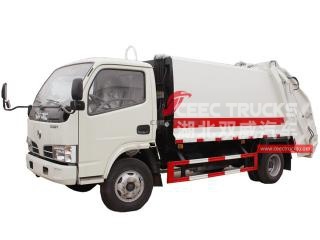 As the most professional waste management special purpose trucks manufacturer, we can ensure the super quality garbage trucks based on china famous brand truck chassis or customer's require truck chassis.